I’ve been using a bike for quite a while now as a means of commuting, and during all that time, I’ve had my fair share of accidents. I’ve been knocked down a few times and have been involved in numerous near misses. Although I’ve never been severely injured, my bike has been completely trashed once, and slightly damaged a couple of times as well. After one of the more serious accidents, I decided it’s time to buy a bicycle camera. While a camera won’t protect you from idiotic drivers – it will ensure you have proof you are in the right, so they pay a hefty fine and eventually get their license revoked. You’ve probably seen a ton of YouTube videos where both cyclists and motorcyclists wear a bike camera and record some rather compelling footage. But besides entertaining the masses, the footage can be used as evidence in a courtroom. Imagine you get hit by a reckless driver, and you’re definitely not the one at fault. But when the police showed up, it’s usually your word against theirs. They say you cut him off, but in reality he was driving like a jackass. 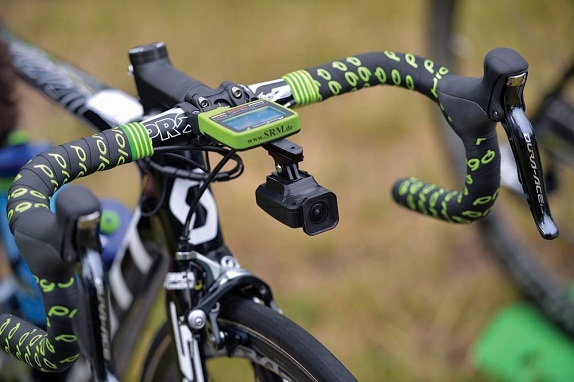 Luckily, you wore a bike camera and you simply whip out the footage. Now they’re there looking like a dumbfounded idiot, while the police watch what really happened. Cameras don’t lie and they got your back. Moreover, when an accident does happen, regardless who was at fault, things can go out of hand and tension may build up. Assault is assault, even if you were the one at fault. So when someone puts hands on you aggressively, your camera will still be recording. These things need to be recorded, so that you can prove your case if it comes up. Oftentimes, the mere sight of a bike camera can prevent road rage, since they know they’re being filmed. Again, camera’s got your back. However, you don’t have to use one exclusively for bad things like accidents and road rage. 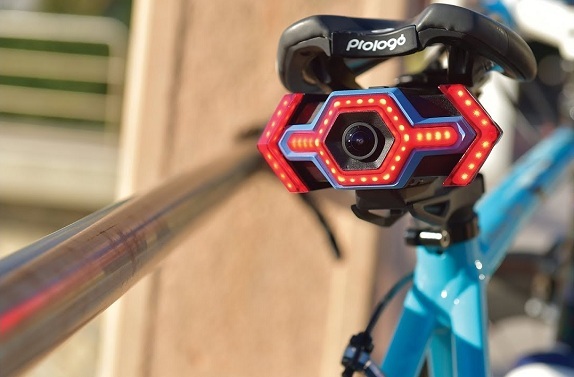 A bicycle camera can be used to capture breathtaking footage of your trip, whether that’s out in wild, or around the city, such as the sunrise alongside a beach, or the riverside along a bridge. Simply put, there is no reason to NOT have one on you, as there are literally no setbacks from having a bicycle camera on you, but you get proof against reckless drivers, capture fun and exciting moments and prevent road rage.